In the world of communications where each day is a constantly evolving, increasingly more companies are taken seriously find solutions that meet the demands of the people especially that of organizations. Looking for aims to make the most of the benefits at the lowest cost with a return on investment that is the shortest possible. In this sense Microsoft is always in constant motion, looking for the best solution for organizations where not only they have the main tools of collaboration (Skype – Lync), but also have a series of both hardware and software options that can take a step forward in this world of communications, a complex as complicated world where only innovation will put you a step ahead. The latest news we have received is the recent, significant acquisition and subsequent accession of division of mobile from Nokia to Microsoft. Which not only means a step for Microsoft, but also the end of a brand that for many years domino the world of mobile telephony. Microsoft message that wants to give many the difference from other companies is cool with a new image the brand Nokia is adapting to a new generation of people seeking not only a mobile phone but often a team than simple, comprehensive, and dispensation of what we call communications at any time and in any place. (Anytime-Anywhere). Many of these innovations already know it and have at our disposal such as Skype and Lync communications systems that allow this flexibility, agility and connectivity. On the other hand comes more times of revolution in the market of communications and Microsoft will once again be the protagonist, will become the short square in the communications company more the world’s largest. This is thanks to the approval given by the Court of the European Union to Microsoft in the acquisition of Skype. Remember that the Cisco company filed a lawsuit against Microsoft for possible commercial monopoly, this caused late in the expansion plans of Microsoft, but now with leaps and is recovering. “The General Court also noted that on non-PC platforms that work with Windows Microsoft competing operators have market shares important enough to constitute communications networks whose degree of use and attractiveness for users are at least comparable to those of Skype and Microsoft altogether. Being so, and given that Cisco and Messagenet have not shown that the concentration would cause injury to competition in the market of the individual communications, the General Court concludes that the examined merger is compatible with the EU competition rules in relation to that market. Let us also remember that today Skype offers its subscribers phone in different countries plans, which gives us a signal that soon Microsoft could provoke a “revolution” in this market. We are in the presence of a revolution in the world of communications? Be as at the time the companies had to jump mobile copper cable, we now have the leap from mobile telephony to telephony Voice-over-internet in its entirety? Many of these questions will be answered at some point others are only suspicions or simply guesses. But good times ahead for Microsoft communications. 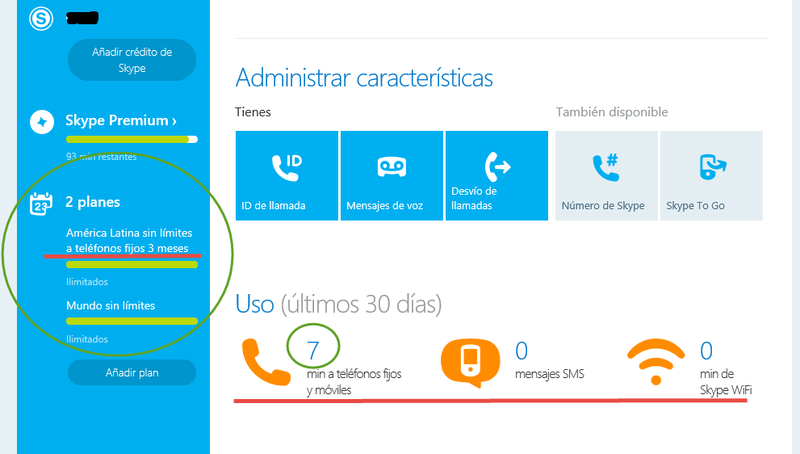 By peterdiaz33 in Lync on 2 mayo 2014 .